This book recounts the exciting tale of human beings’ relationship with the stars. It covers that tale from prehistory and antiquity to the Middle Ages, going as far as the year 1400 CE, the year of Geoffrey Chaucer’s death in England. This volume is not an astronomy textbook, nor a history of astronomy. It is a book that intends to explore, or present, the image of the stars that, throughout history, humanity constructed for itself: the image, that is, as it was transmitted through literature, the visual arts, and music. In doing so, it was of course impossible to avoid those frequent and fruitful moments when the arts encountered science, philosophy, and religion. 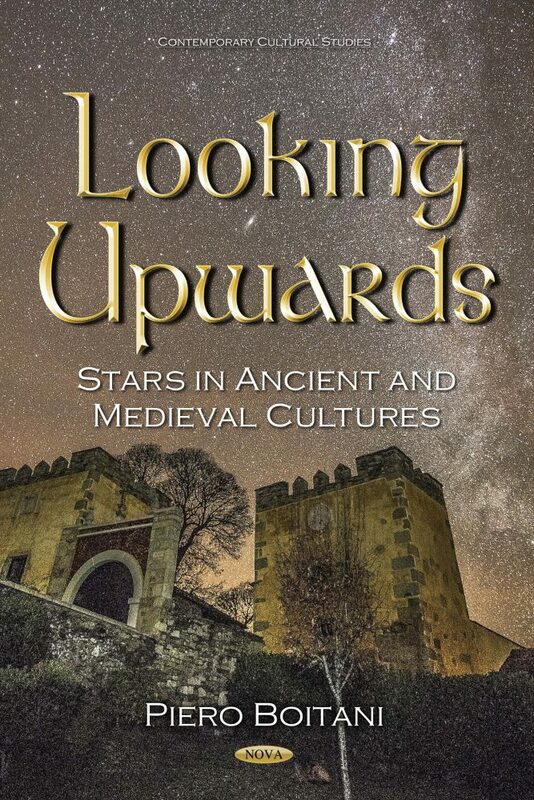 Looking Upwards is the result of this constant historical interweaving.